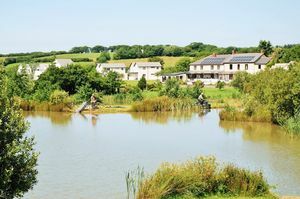 OUTSTANDING HOLIDAY COMPLEX and FISHING LAKES set in a BEAUTIFUL 78 ACRES of Devonshire countryside. FARMHOUSE, 24 APARTMENTS, 8 B&B ROOMS, BAR, RESTAURANT & 40 ACRES of LAKES. Outstanding fishing holiday destination set in approximately 78 acres offering an idyllic setting along with a superb range of superior self-catering and bed and breakfast accommodation as well as a purpose built bar and restaurant. The current owners are retiring and there is enormous potential to expand and even diversify the business. A significant home and business opportunity! 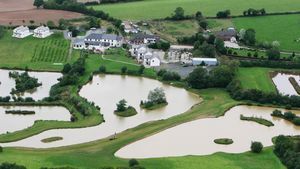 This established holiday complex with multiple well-appointed self-contained holiday units and bed & breakfast is set in the peaceful West Devon countryside. Clients enjoy exceptionally high quality holiday accommodation and a visitor centre that includes a restaurant and various recreational facilities. Developed over 24 years by the current vendors and being marketed due to retirement, the property offers outstanding potential. One of the most unique businesses in the country. 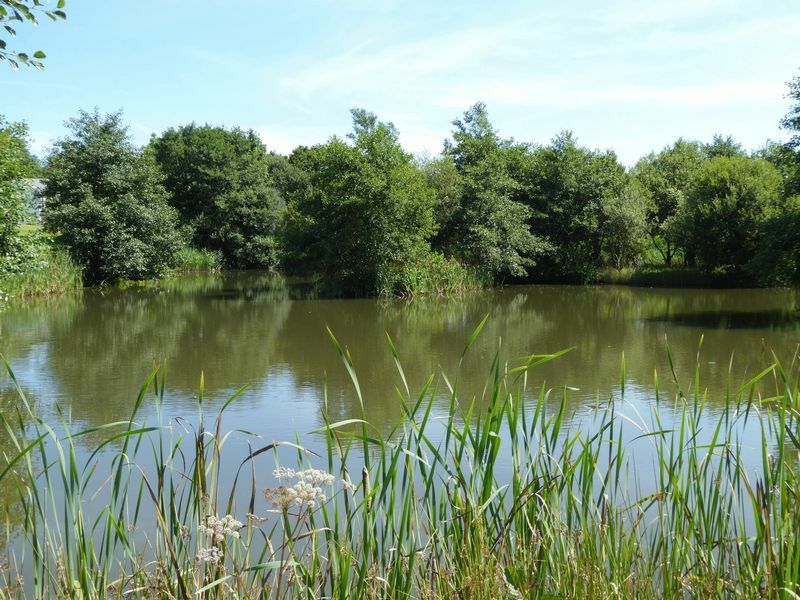 The fishery comprises 17 established lakes set in a superb nature reserve framed by a variety of broadleaf woodland, cider apple orchard and paddocks. 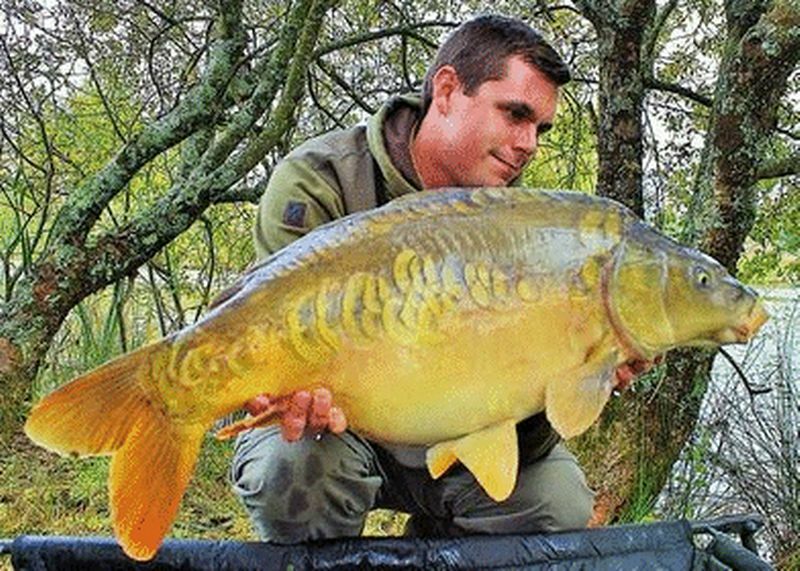 Well stocked to over 1,000lbs of indigenous fish per acre, with four specimen Carp lakes with Carp going to over 40lbs, and bags of 500lbs taken by individuals on the four large match lakes. Specimen lakes contain large Tench and Crucian Carp. 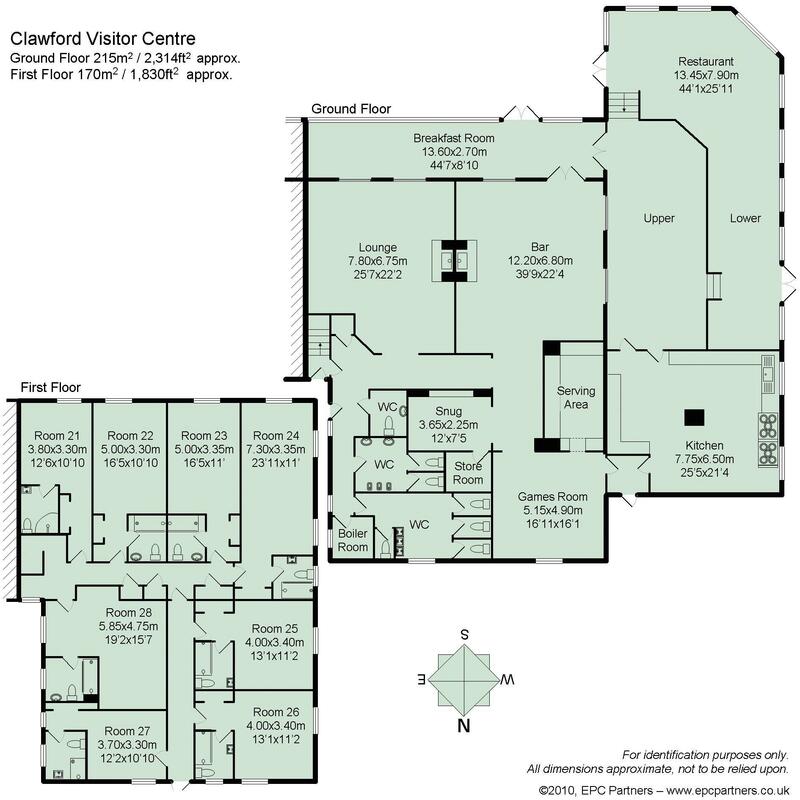 One of the major attractions of Clawford Holidays is it’s lack of commercialisation which suits both it’s owners and guests and will no doubt provide it’s future owners a huge opportunity in further development to establish Clawford as the South West’s principal tourist destinations. 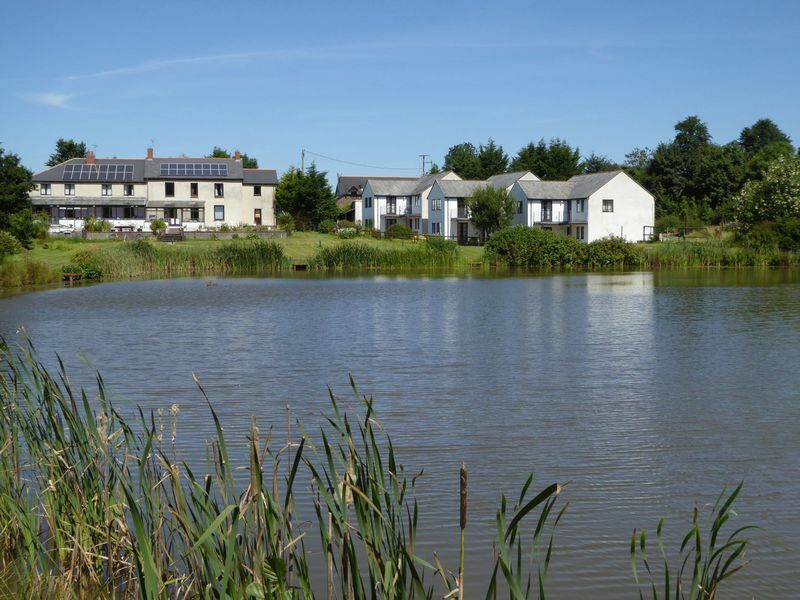 North West Devon - nearby towns of Holsworthy, Launceston and Bude offer a traditional range of local amenities. 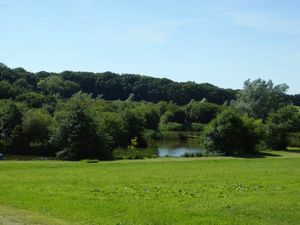 The nearby village of Ashwater offers a thriving community and pub. Devon and Cornwall are wonderfully spectacular and diverse counties with beautiful beaches & stunning rugged scenary, National Parks, rustic villages and towns, historic buildings and ruins. 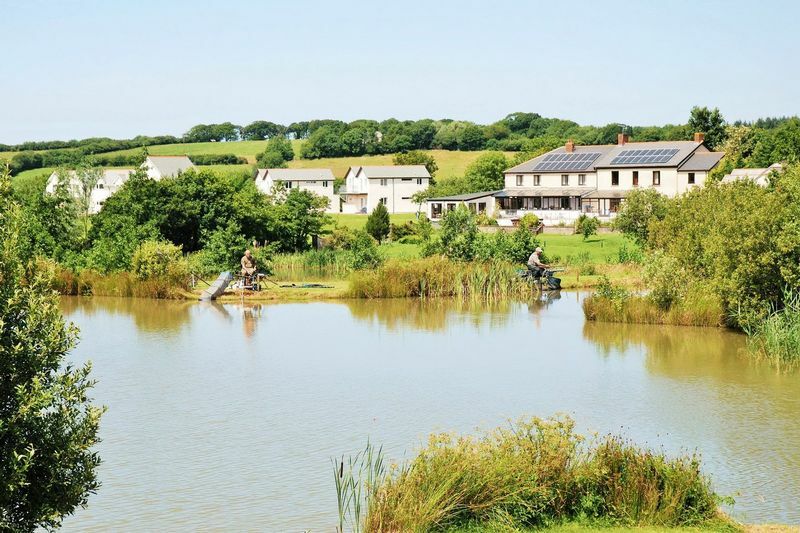 Close to Devon/Cornwall Border – Surrounded by rolling open countryside. Easy Access to Dartmoor National Park & North Coast for Coastal Walks. Variety of Theme Parks and Holiday Attractions accessible by Car. 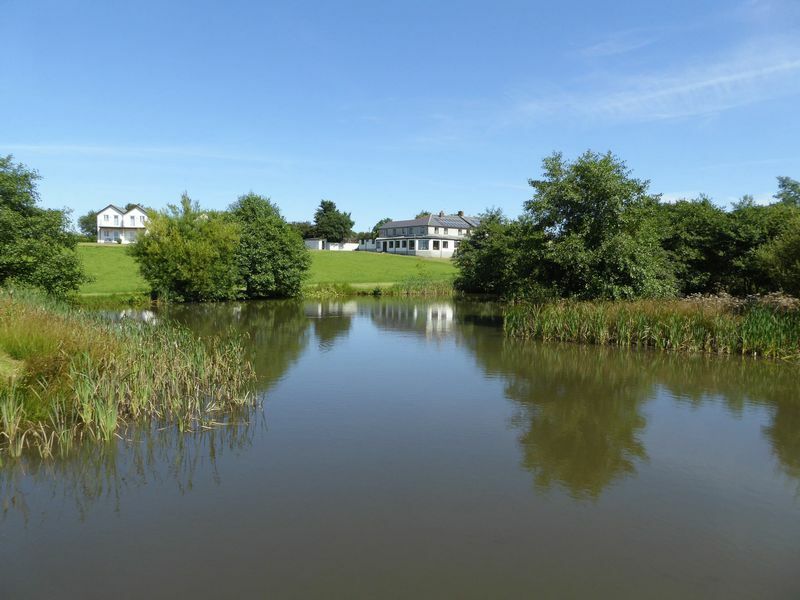 Golf Courses & Leisure Facilities nearby. Launceston Town, Exeter, Plymouth & Truro Cities - with varying culture and history. 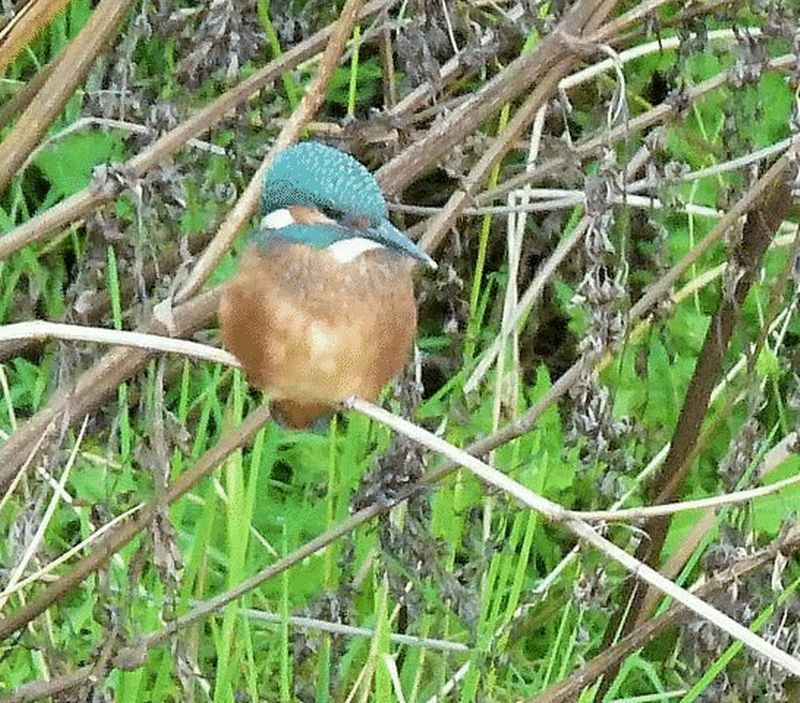 Devon and Cornwall Areas of Outstanding Natural Beauty along with UNESCO Heritage Site, Biosphere Reserve & Geo Park. Purpose built in 2001 (approximately 2316 sq. 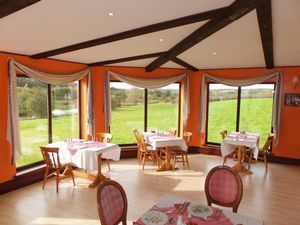 ft.) and offers a restaurant, fully equipped bar area, with wood burning stove, cellar, fisherman’s snug, games room, breakfast room with 30 covers and restaurant/function room (seats 80). A large lounge with wood burning stove, commercial kitchens, boiler/utility room and toilets. 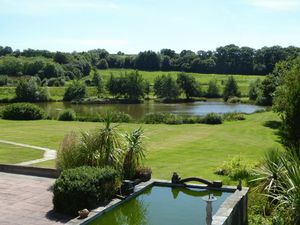 There is a generous terrace area and a beer garden outside with superb extensive views over the estate. 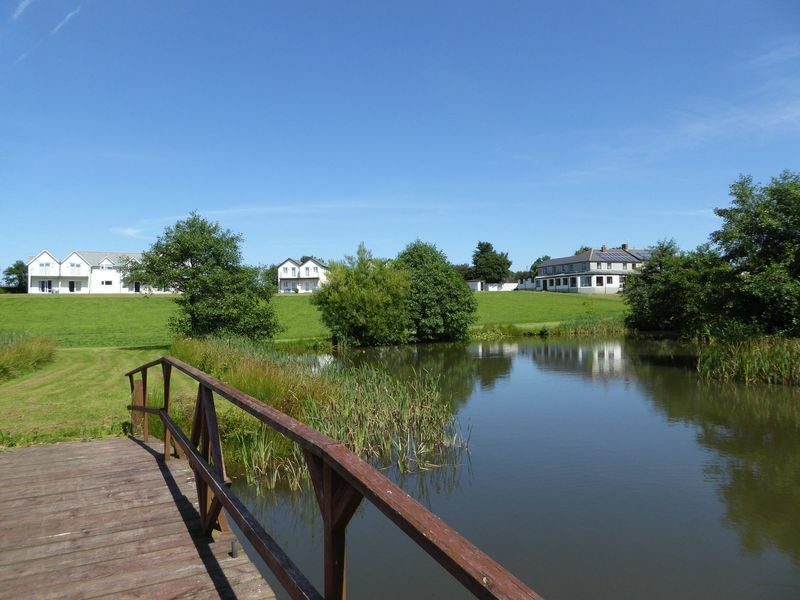 A former 19th century farmhouse with providing spacious and comfortable accommodation for an owner or manager of the site. 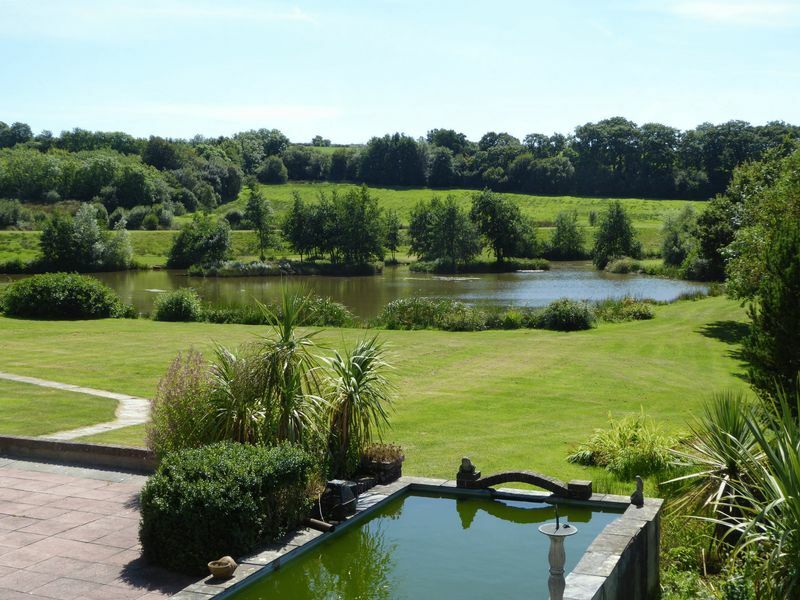 Its elevated position gives this 6 bedroom home superb views over the lakes and countryside. Modernised throughout the ground floor reveals a sitting room, kitchen/dining room, conservatory and a self-contained annexe with bedroom sitting room, kitchen/dining room and shower. 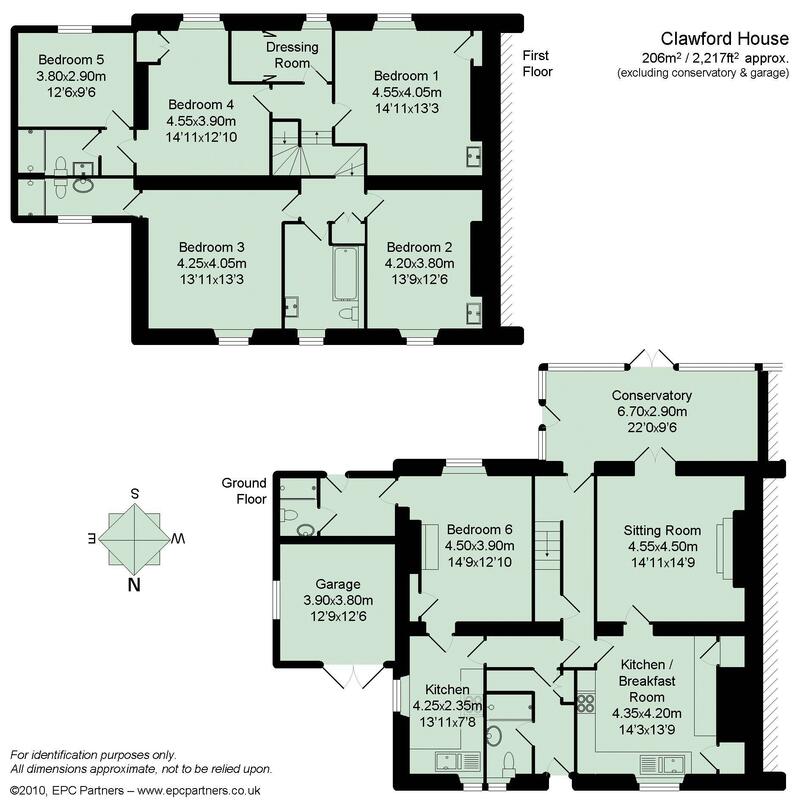 On the first floor are five bedrooms, two ensuite shower rooms a family bathroom and dressing room. Rated in the top 20 in the UK by The Observer. 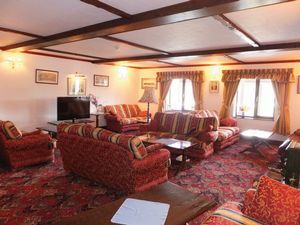 There are 8 spacious well-appointed rooms sleeping either 2 or 3 guests and all offer en-suite shower rooms and wide screen TV’s. Most have views both south and west across the estate from its the first floor level above the visitor centre. The bed and breakfast rooms have a detached car park at the rear for about 20 cars. 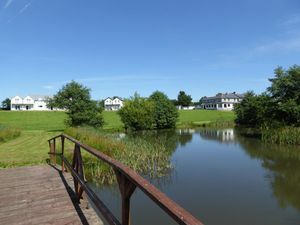 Three buildings consisting of 6 x well-appointed two/three en-suite bedroom apartments (there is also a further bathroom off the sitting room), with well equipped kitchen/dining rooms, a sitting room with French windows opening on to a balcony or patio set back from each other to ensure privacy but with views to the lakes. 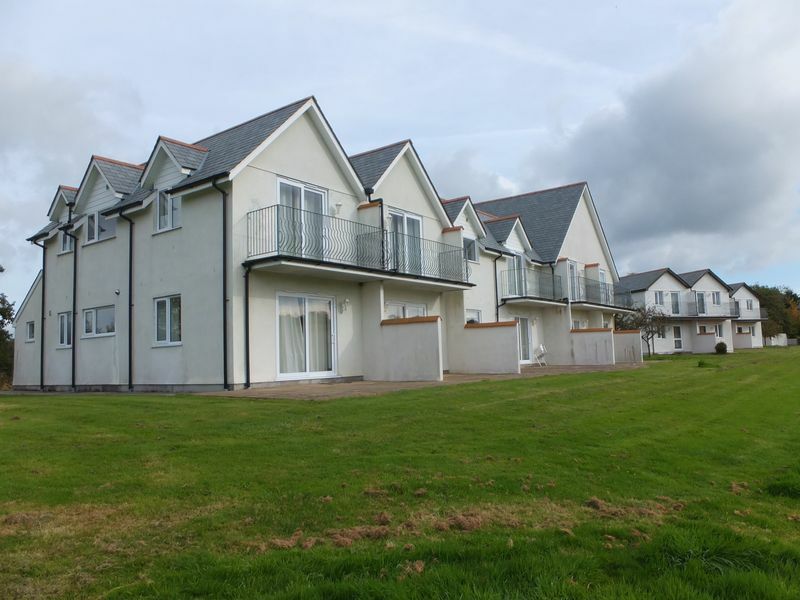 Three apartments have an additional pull-down single bed and one ground floor apartment has been purpose built for the disabled. Consisting of 10 one bedroom apartments each named after a famous poet or author, all within a single building completed in 2011. Each apartment is luxuriously appointed, with individual character and offers a handmade king size or super king size four poster beds. The kitchens are well equipped and the shower rooms have floor to ceiling tiles. 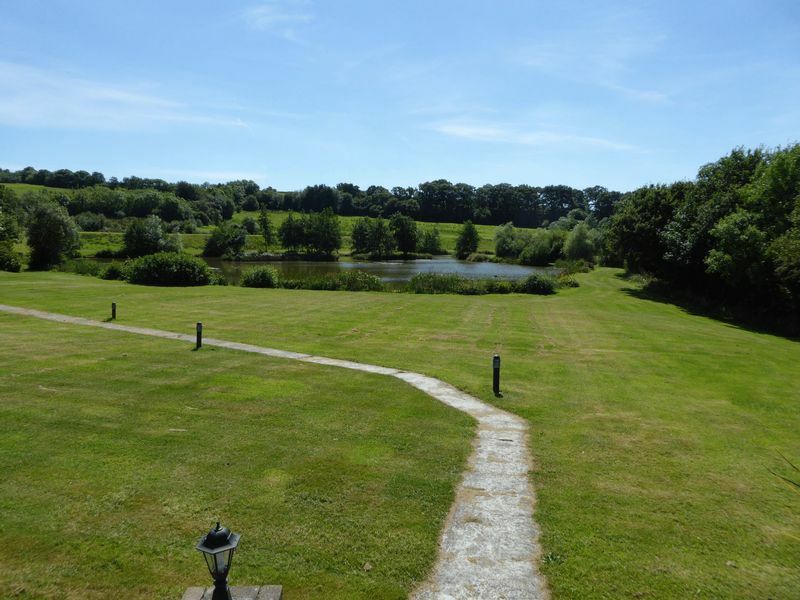 They all enjoy commanding views south over the lakes and surrounding countryside from their own balcony or patios and there are also wet room/tackle storage facilities along with dedicated parking. 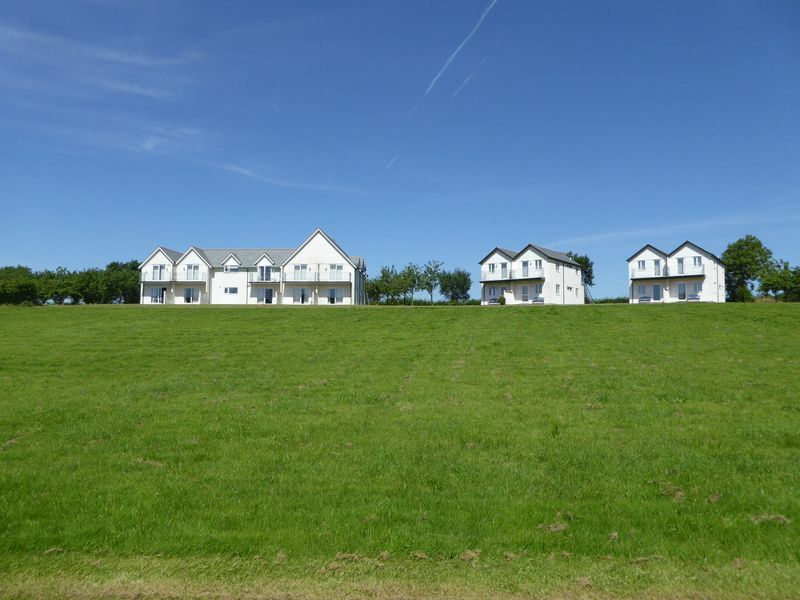 Eight 1 bedroom luxury apartments within two purpose built building with panoramic southerly views of the lakes to the front and views over Claw valley and Holsworthy woods to the rear. 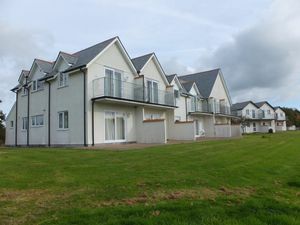 The apartments are very comfortable and furnished to high standard with well equipped kitchen/dining rooms and spacious bedroom/sitting rooms, some with a mixture of double and twin bedded rooms. Each has a balcony or a patio and there are tackle stores at the rear close to the dedicated parking. 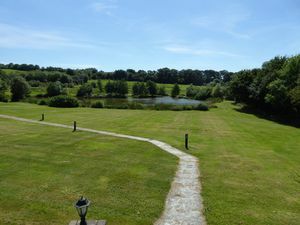 Set down its own drive, the main car park is next to Fletchers lake and the 2/3 bed apartments. 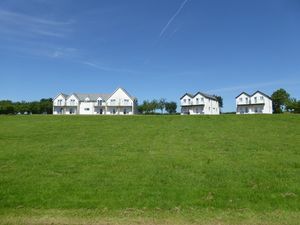 A separate car park is situated behind the visitor centre and further parking dedicated to and behind the accommodation units ‘Wanda’s’ and ‘Writer’s Block’. 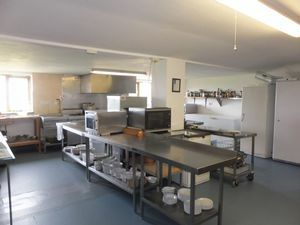 There is a former farm yard which provides additional parking if required and a range of useful outbuildings, barn workshop and tackle/bait shop. 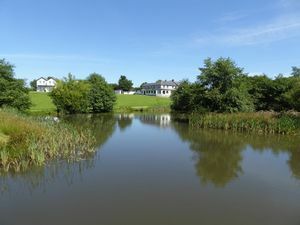 The estate consists of approximately 78 acres in total with 17 lakes touching approx. 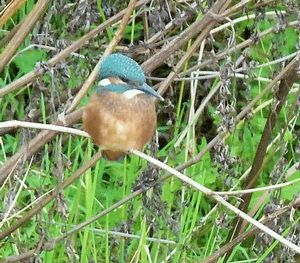 40 acres of water, 18 acres of orchards, open grassland walks between 10 acres of pasture for live-stock or equestrian use, approx. 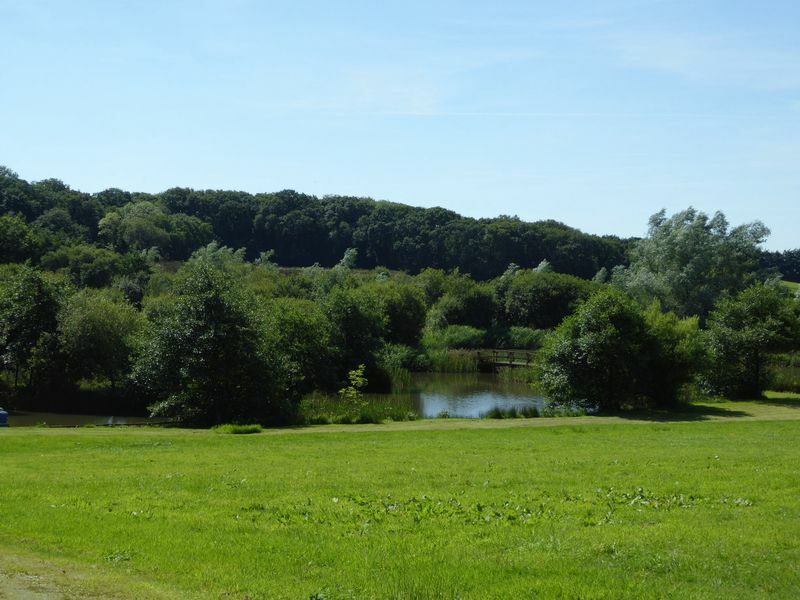 6 acres of wonderful woodland providing a diverse habitat and wealth of wildlife woodland, with the remaining acreage creating gardens, grounds and amenity land. 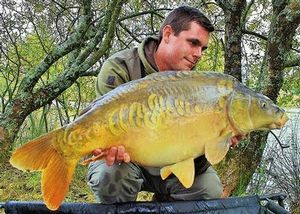 Developed by the current owners to one of the most highly regarded fisheries in the county has been featured in a number of angling publications. 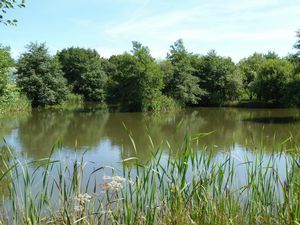 The vendors thoughtfully planned and created a total of 17 lakes (about 40 acres) and have kept them well stocked with an array of species and sub species of coarse fish which include, Roach, Rudd, Bream, Tench and Carp. The property premises are licensed for the sale of alcohol. Mains electricity and water supplies. Secondary well water supply. 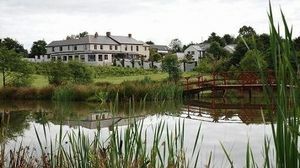 Private sewage treatment plant with consent to discharge. Oil fired central heating in main house visitor centre. Thermostatically controlled electric heating in self catering properties. 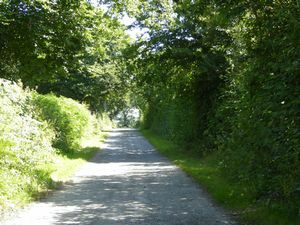 The private drive is owned by Clawford Holidays but is subject to rights of way in favour of neighbouring properties. Miller Town & Country request all viewers to take care to avoid possible trip hazards such as steps and are cautious around the lakes. We accept no responsibility or liability for any personal injuries. EPC certificates available on request from the agents offices. These particulars are a guide only and should not be relied upon for any purpose. 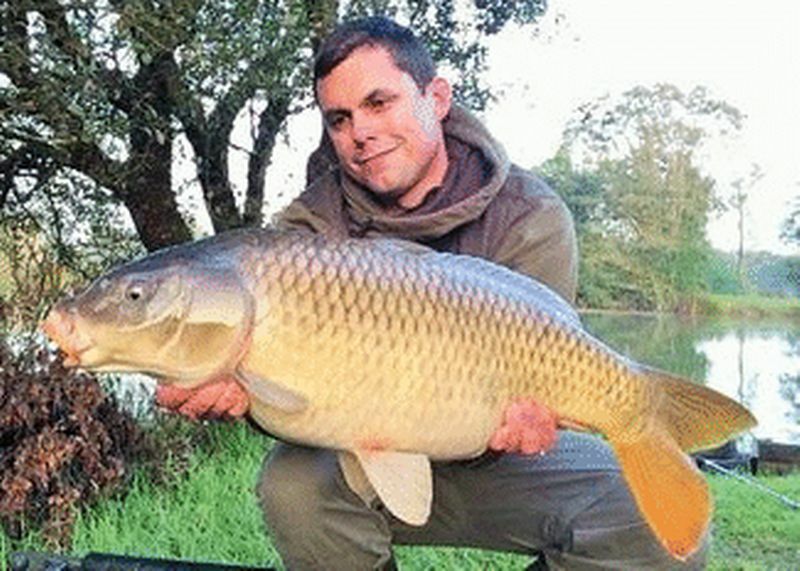 All information relating to the fishery is provided by the vendors and cannot be verified by the agents.